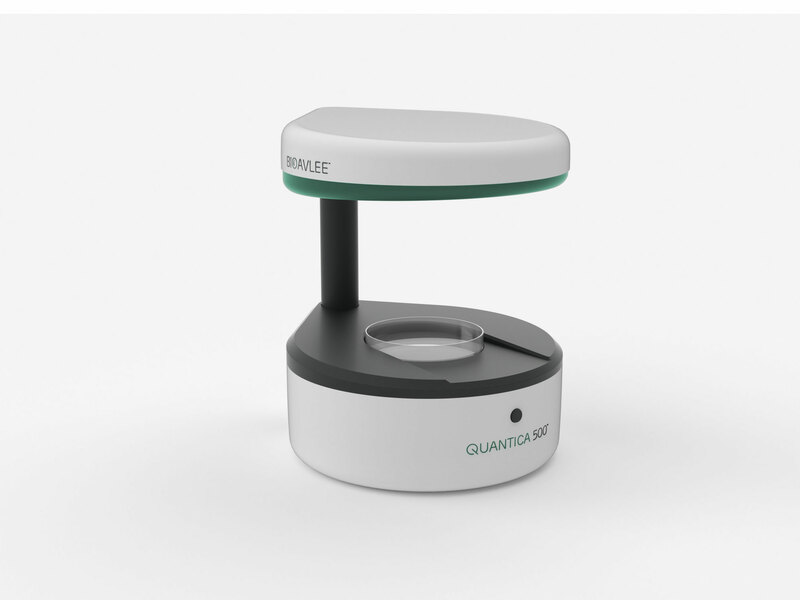 A colony counter for automatic counting of microorganism colonies in microbiological quantitative analyses, and for measuring microbial growth inhibition zones around antimicrobial susceptibility disks. 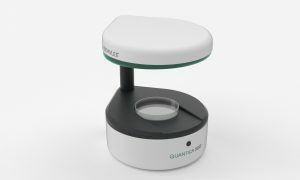 measuring microbial growth inhibition zones around antimicrobial susceptibility disks and MIC strips. 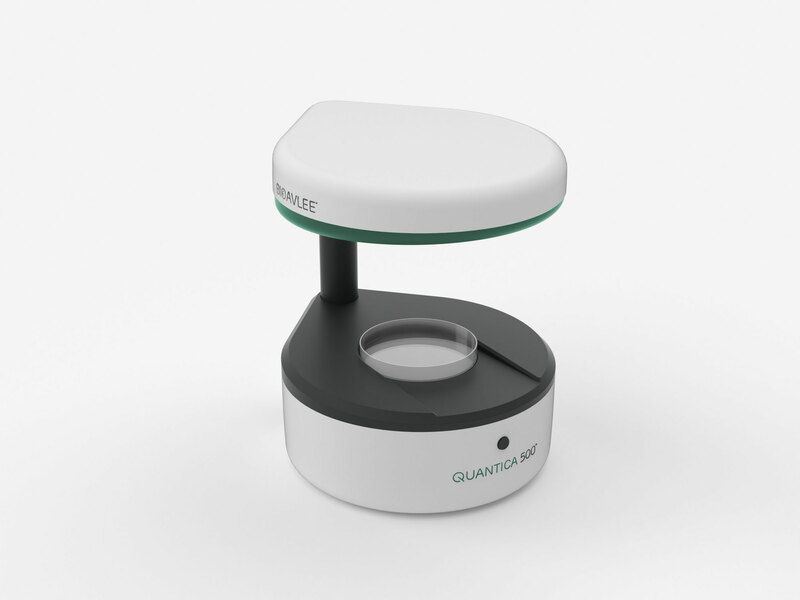 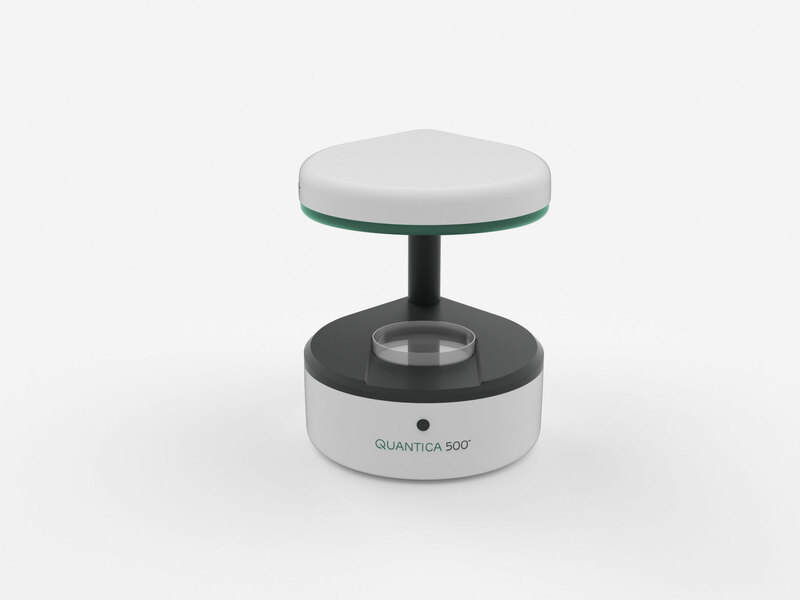 Quantica 500™+ offers all the features of the Quantica 500™ automatic counter plus additional functions for measuring, analysing and evaluating microbial growth inhibition zones. 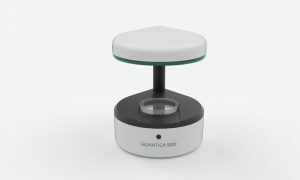 Quantica 500™+ measures microbial growth inhibition zones around antimicrobial susceptibility disks, counts colonies of microorganisms with the use of quantitative microbiological methods and, thanks to an efficient algorithm and a high resolution camera, correctly sums up even the merged colonies. Database – the ability to generate reports and easily collect documentation in an electronic version.